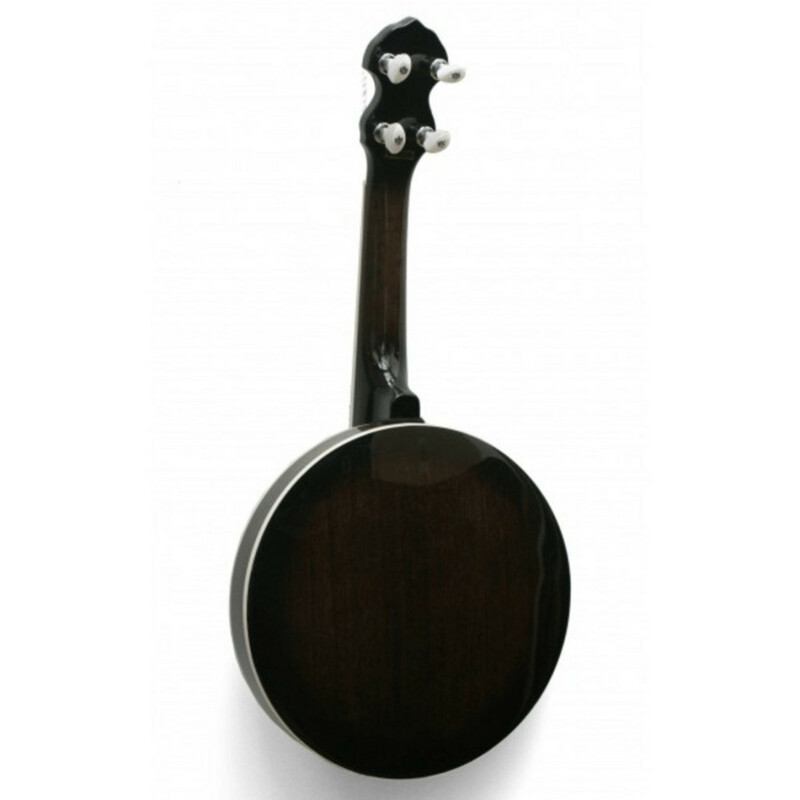 Whether an esteemed banjo player or a guitarist looking to broaden your horizons the Ozark Ukulele Banjo can accommodate all with its high quality and affordable price. 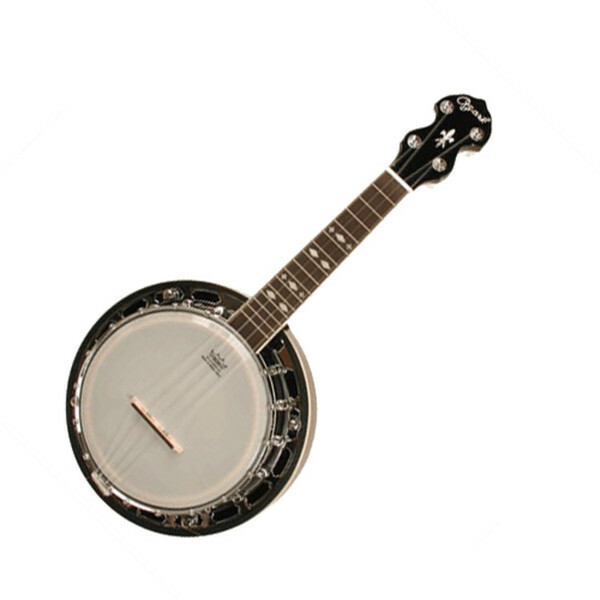 The Ozark Ukulele Banjo is an exceptionally great value scaled down banjo. With everything you could ask for from an Ozark banjo such as an 8 Inch Remo Weatherking head, chrome plated hardware, no knot tailpiece and ebony tipped adjustable maple bridge.